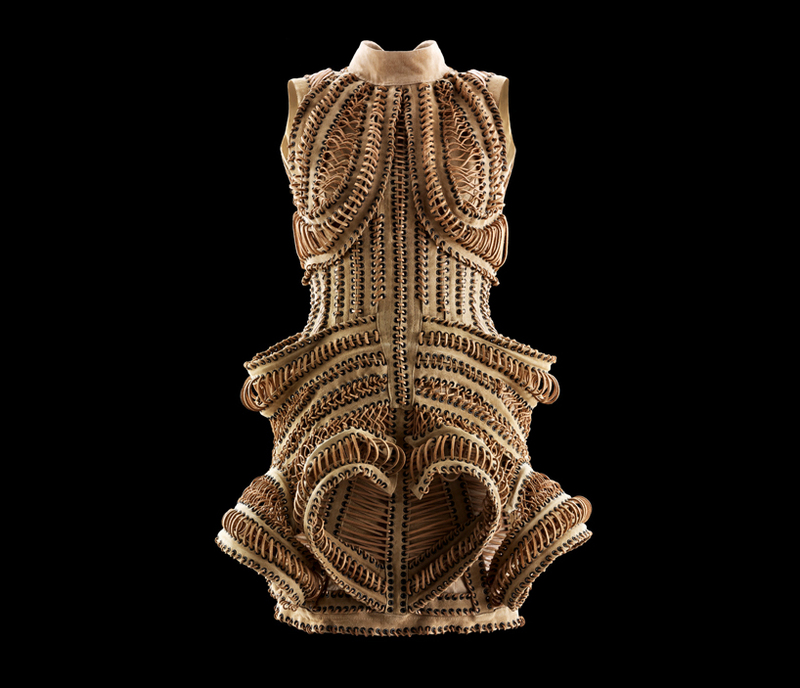 The exhibition will feature 45 outfits carefully selected from 15 of van Herpen’s collections designed from 2008 through 2015, offering a comprehensive visual survey of her design career. 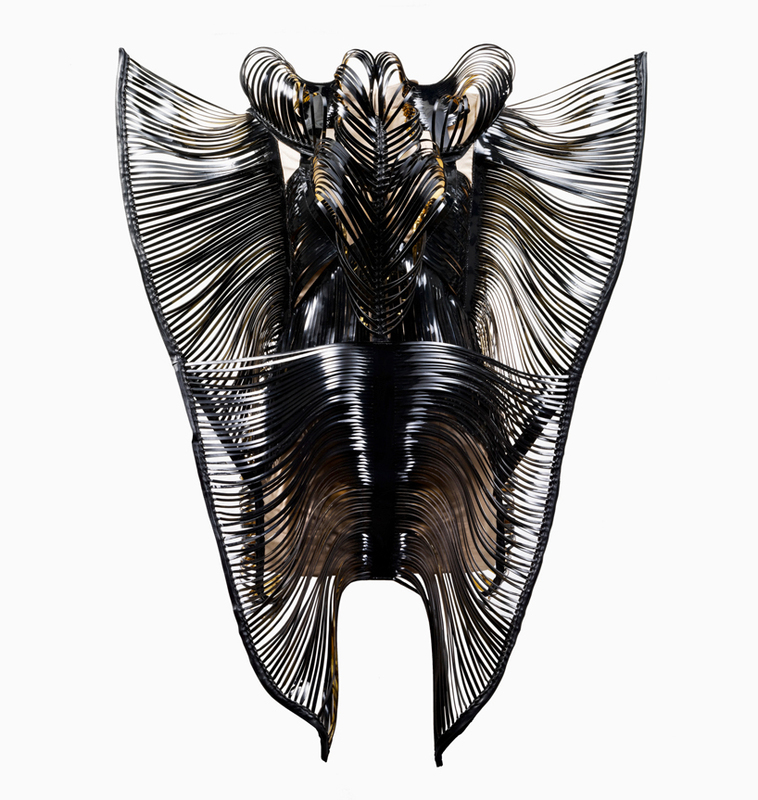 In fall 2015, the High Museum of Art will present a major exhibition of work by visionary Dutch fashion designer Iris van Herpen, a cutting-edge artist inspired by diverse influences in the arts, sciences, music and philosophy. 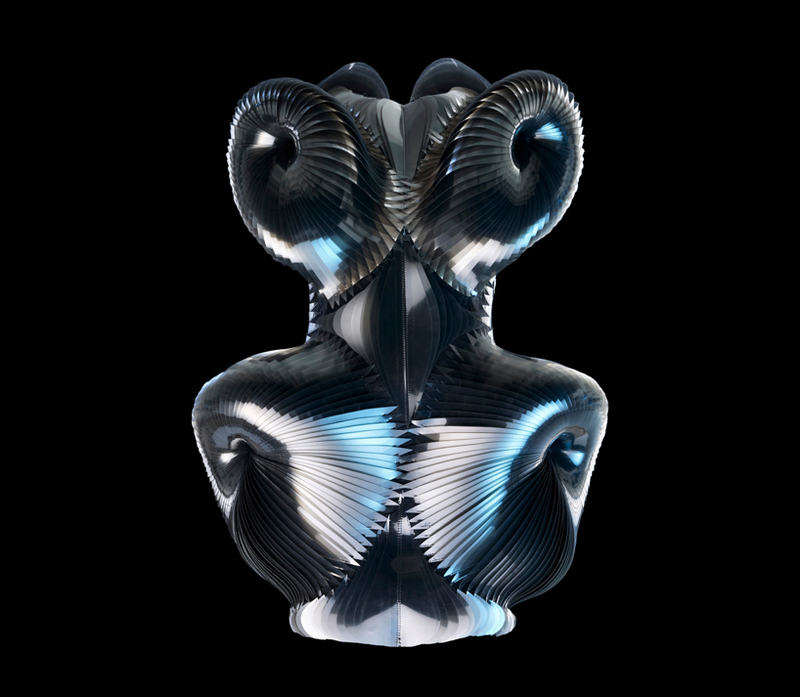 Iris van Herpen: Transforming Fashion will feature one-of-a-kind haute couture – acclaimed for its combination of traditional craftsmanship and futuristic, innovative techniques – and include some of the world’s first examples of 3D-printed fashion. 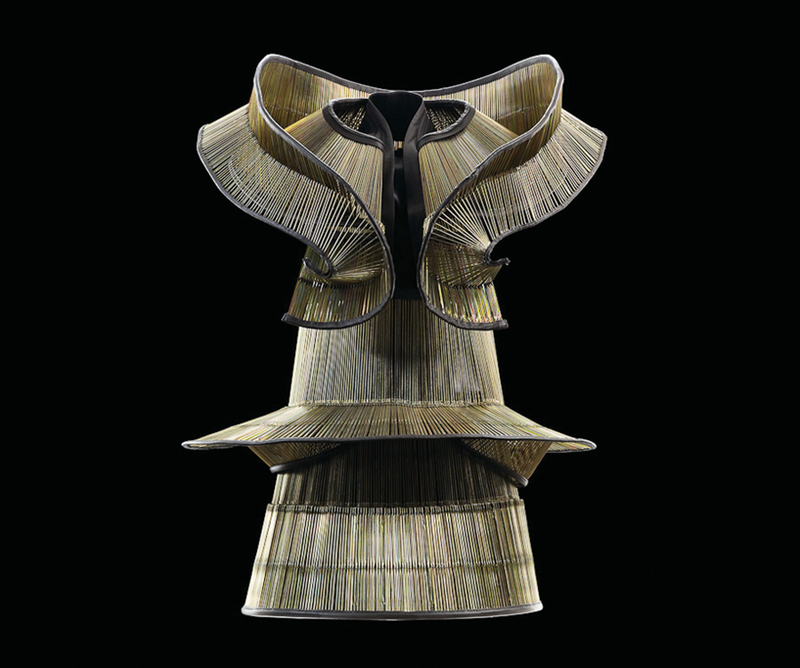 Van Herpen has garnered international acclaim for her couture designs, which interweave traditional handwork with groundbreaking 3D-printing technology, computer modeling, and engraving constructed in collaboration with architects, engineers and digital design specialists. 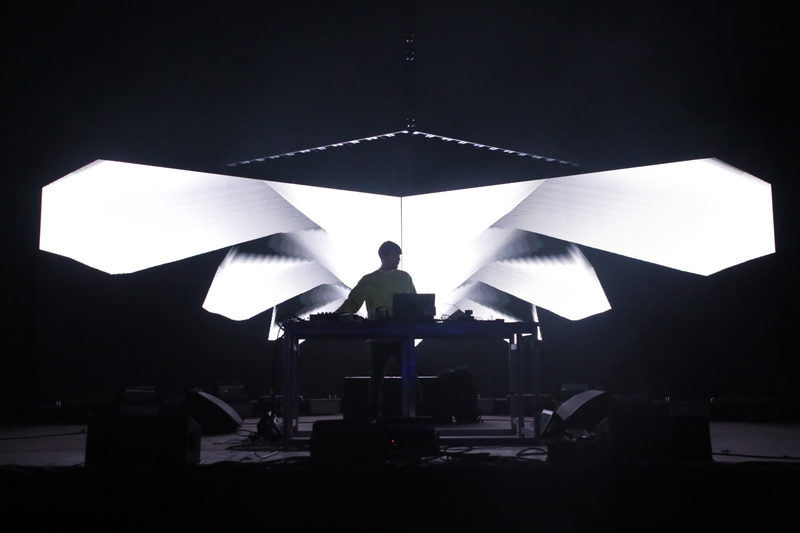 Her visually impressive, sculptural designs – often featuring unusual materials such as magnets, umbrella ribs and synthetic boat rigging – create silhouettes that appear both organic and futuristic. 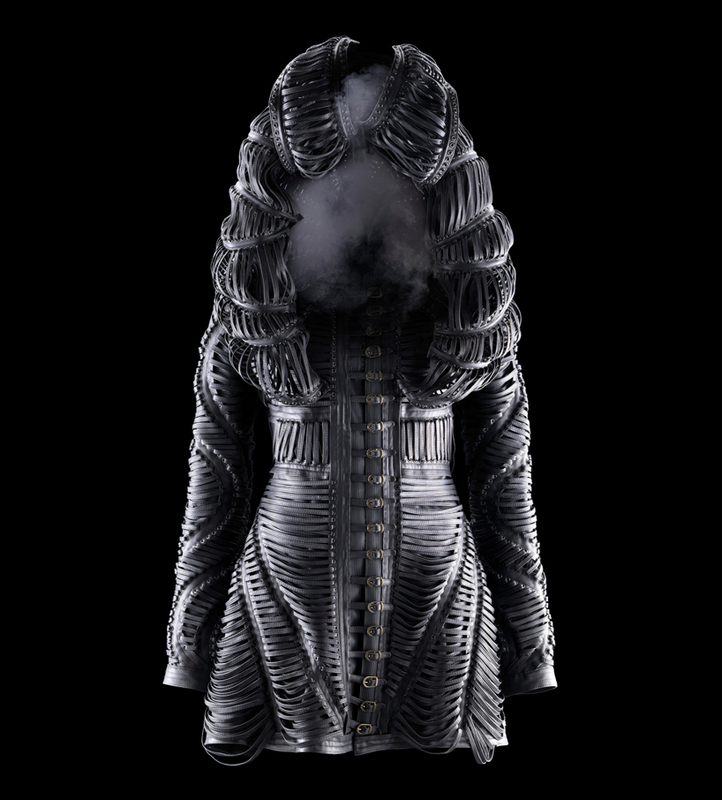 Her work has been worn by style icons such as Lady Gaga, Beyoncé and Bjork and has graced the runways of Amsterdam, London and Paris. 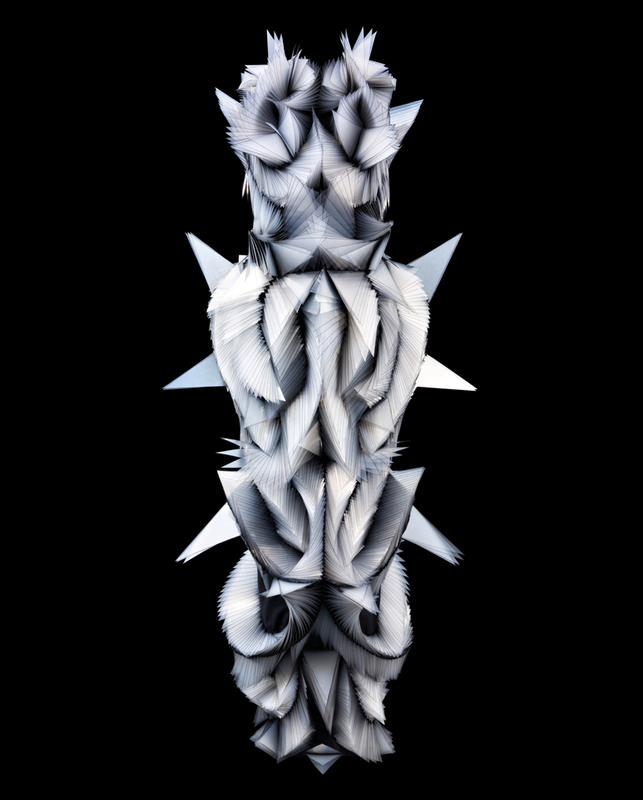 The exhibition will feature 45 outfits carefully selected from 15 of van Herpen’s collections designed from 2008 through 2015, offering a comprehensive visual survey of her design career. 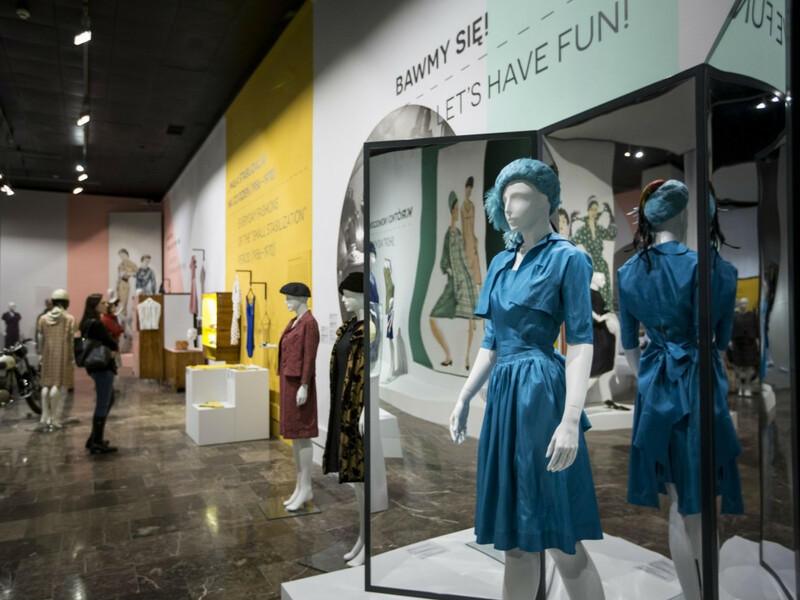 The exhibition will debut at the High before continuing on a North American tour. Ponad cztery dekady Polski Ludowej to okres, do którego musieliśmy nabrać dystansu. Końcówka roku 2015 była przełomowa. Setki stron, trzy publikacje, jeden temat – moda z czasów PRL. Muzeum Narodowe w Krakowie poszło o krok dalej. Oprócz słów daje nam obrazy, namacalne obiekty. Dokładnie blisko 400 obiektów i akcesoriów mody z czasów powojennych prezentowanych w ramach wystawy „Modna i już! Moda PRL”.